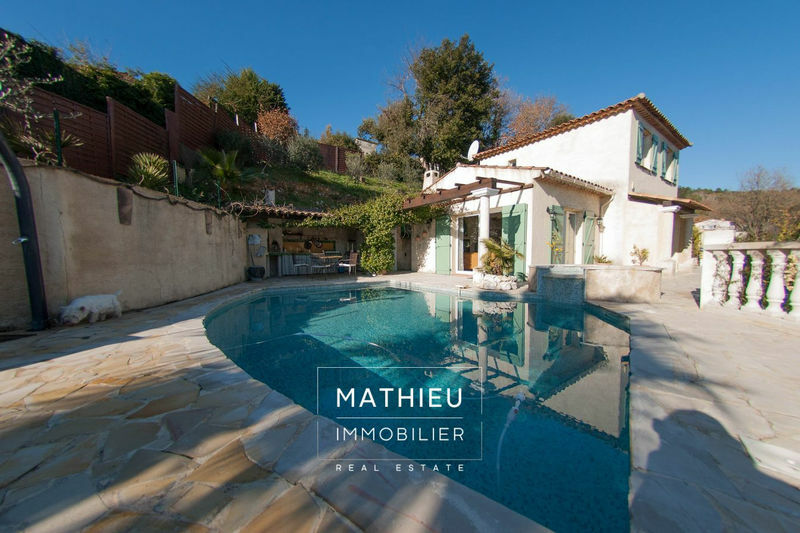 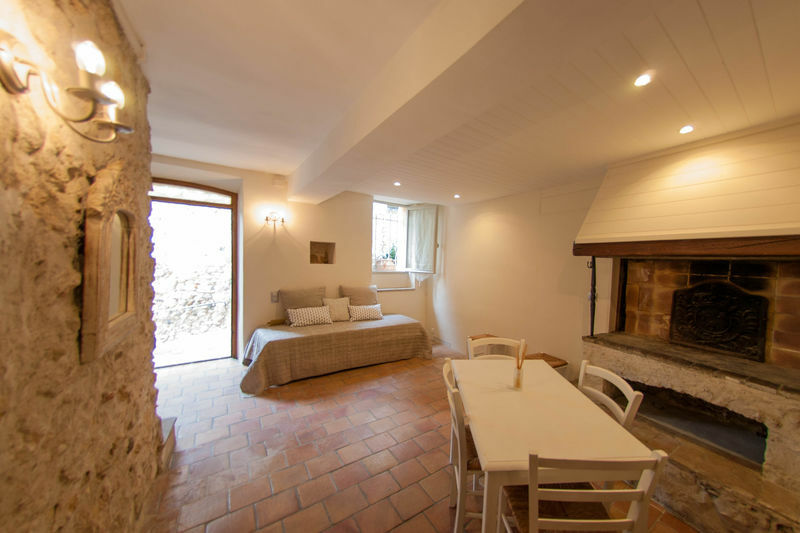 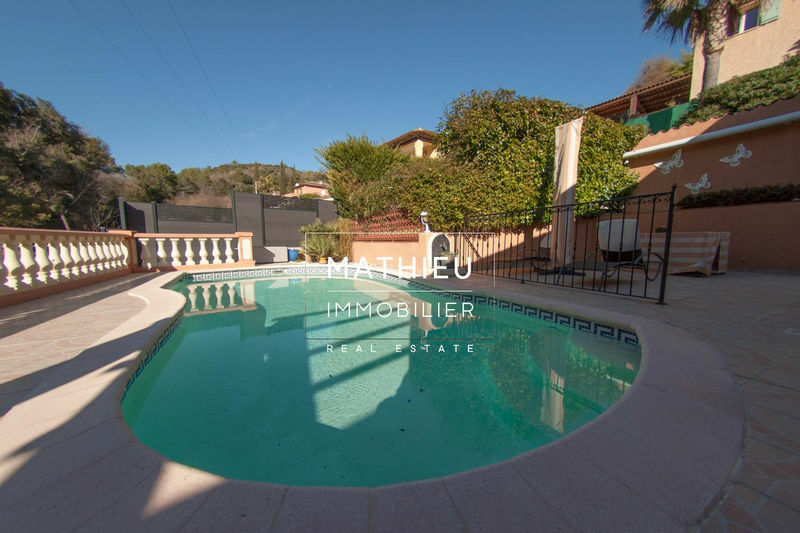 Mathieu Immobilier is a Real Estate agency in Biot, located at the heart of the charming millennium village. 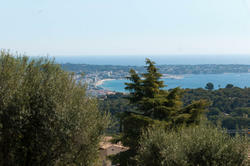 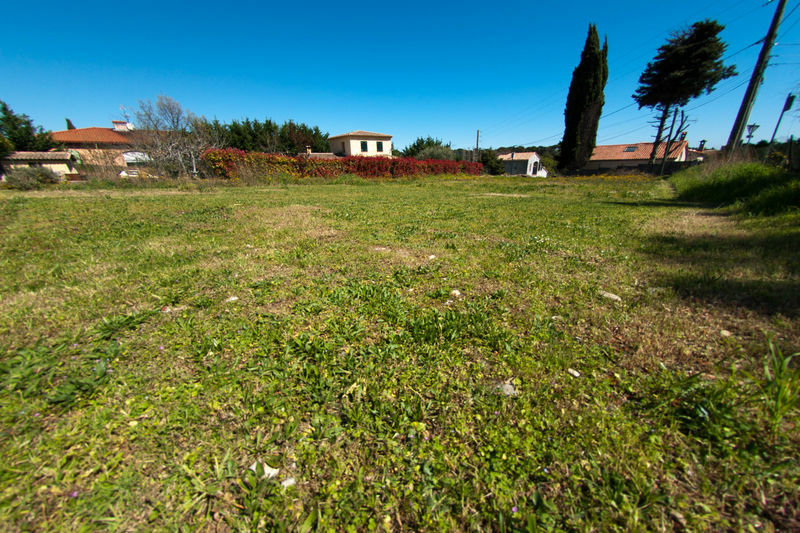 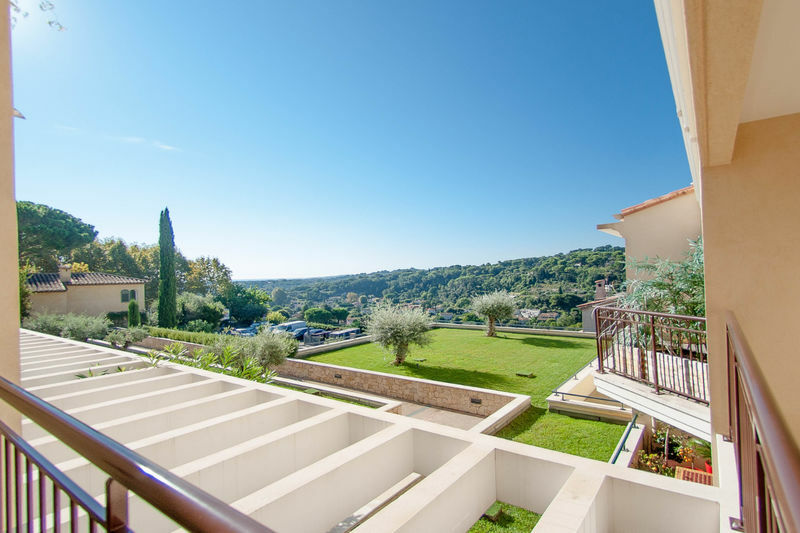 We offer a wide range about real estate in Biot, such as building plots, apartments, townhouses and villas in Biot, or real estate in Sophia Antipolis, and also in Antibes, Valbonne, Mougins, Opio and Roquefort les Pins. 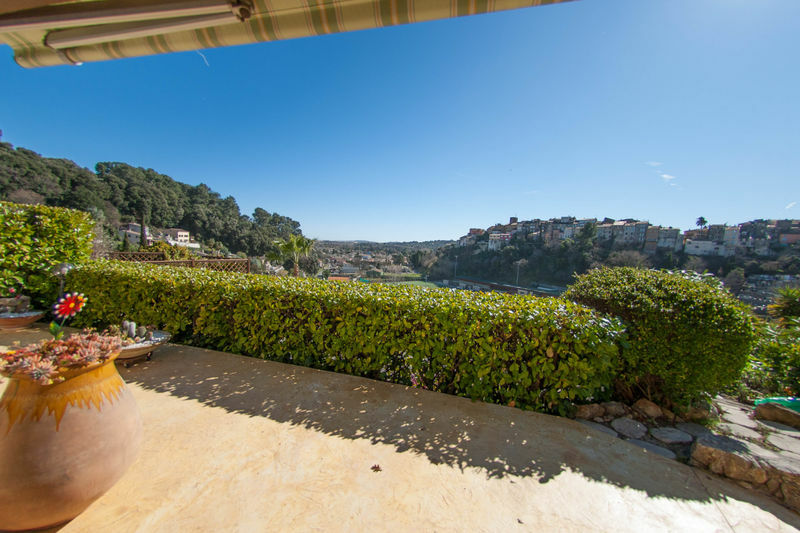 Through our affiliation with ORPI network real estate agent in Biot, we can provide recognized professional services, whether for selling or purchasing your property on the French Riviera. 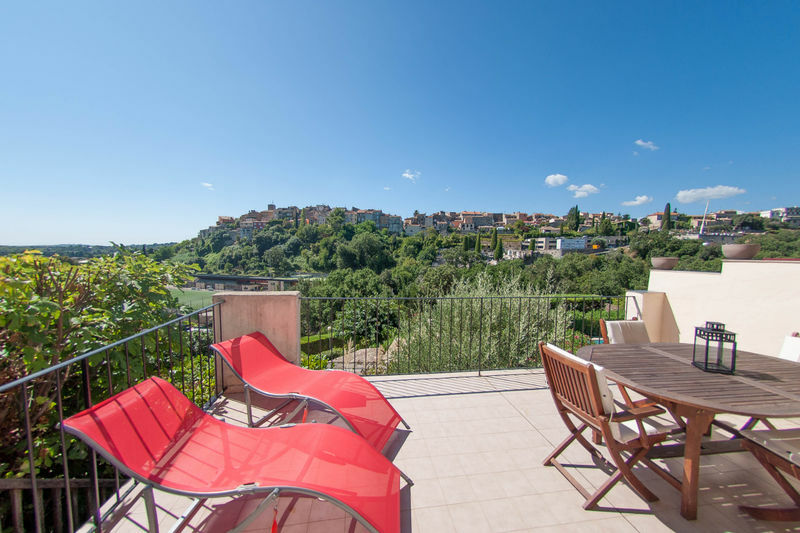 In addition, our excellent knowledge of the French Riviera allows us to advise you, in particular if your looking for villa for sale in Biot and properties its surroundings. 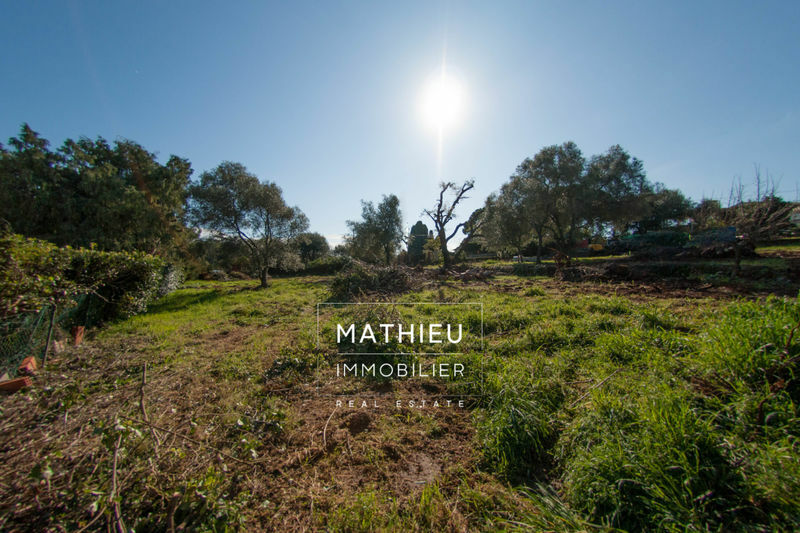 Keep checking our real estate ads on our website or at our office, just at the entrance of the village. Aerial photography by our professional drone made ​​in high definition (4k). 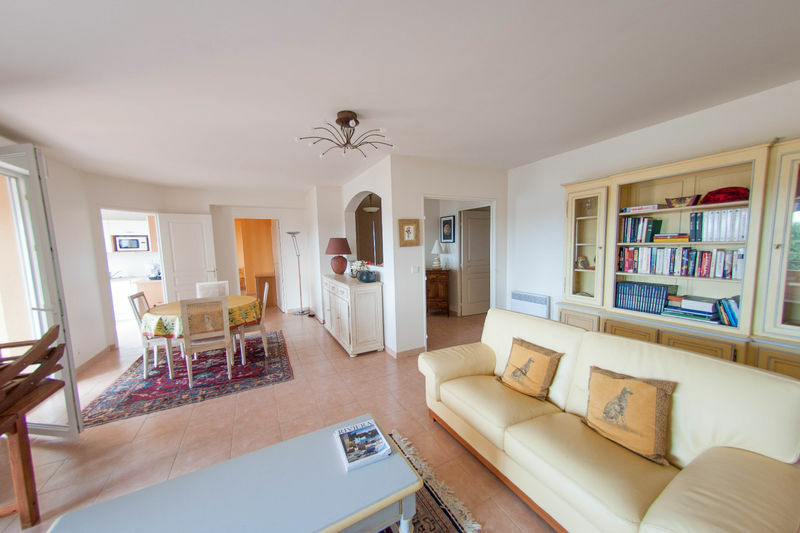 Competent operator make stunning images.